Rosemooredanes - Haltere De ViamonteHaltere is a PPP or Portuguese Podengo Pequeno, these sweet little dogs originate from Portugal and are used to hunt rabbits. They are in the Hound Group. Haltere is now AKC pointed he was WD/BOW in Fayetteville AR both days! He is on his way! Win photos soon! Haltere is a PPP or Portuguese Podengo Pequeno, these sweet little dogs originate from Portugal and are used to hunt rabbits. They are in the Hound Group. 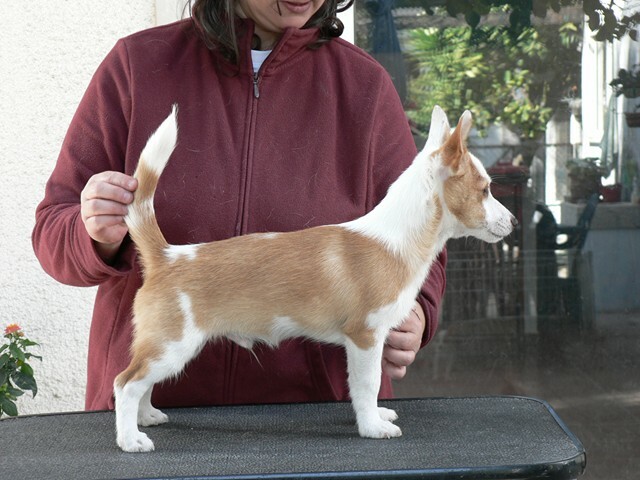 Haltere is now AKC pointed he was WD/BOW in Fayetteville AR both days! He is on his way! Win photos soon!